We are a leading exporter and supplier of Direct Flanged Diaphragm Seals based in Singapore. 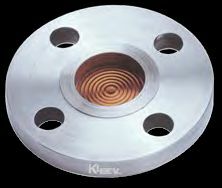 Our offerings include Direct Flanged Insert Type Diaphragm seals of KDS-08 Series. 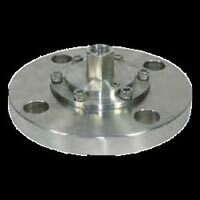 Available in the range of -1 to 250 Bar, the seals have Flange made as per ANSI, ASA, DIN and JIS standards. 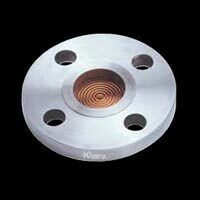 The wetted parts of the Diaphragm seals include AISI 316 SS, Monel, AISI 316L SS, Hastelloy C, Titanium, Tantalum etc. Being a leading exporter and supplier, we handle bulk orders from our clients efficiently.